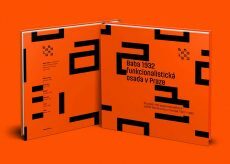 Jan Sabach created the identity for the Baba settlement in Prague is one of Werkbund’s six experimental settlements in Europe. This identity supports the efforts of Prague to be awarded a European Heritage Label recognition for the unique collection of 33 functionalist buildings. 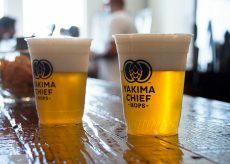 Retail Voodoo created a new logo that represents the past, present, and future Yakima Chief Hops, a grower-owned supplier of American style hops to the world. 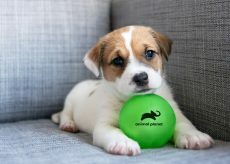 Chermayeff & Geismar & Haviv have redesigned the logo for Animal Planet network to make it more appealing globally and more adaptable for digital applications. 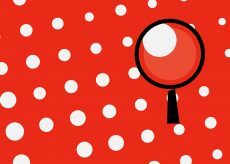 In collaboration with production company Sibling Rivalry, CBS has a new eye-opening identity for the digital age. 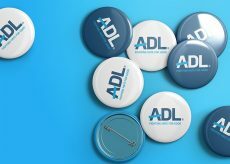 A new “bridge of hope” brand and positioning by Starfish for ADL clarifies and elevates the organization’s 21st century mission. 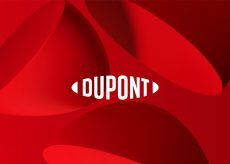 DuPont’s new branding by Lippincott preserves the legacy shape of the DuPont Oval but emphasizes a freer flow of ideas and innovation. 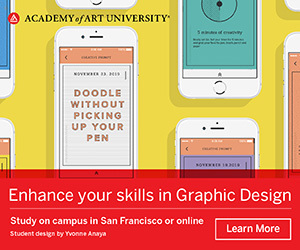 Branding Blackberry Market allowed Rule29 Creative to build a design experience from the ground up. 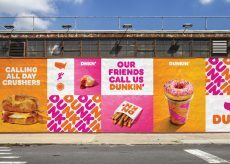 Dunkin Donuts’ has revealed its new identity, signaling the start of a journey that will see the brand recognized simply as Dunkin’. 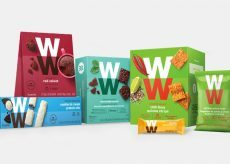 Weight Watchers has changed its branding to win more of the booming health and wellness market, though social media has shown an appetite for brand-shaming the company. 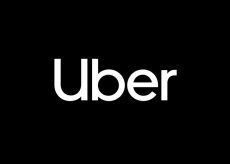 A collaborative effort between Wolff Olins, the Uber Brand Experience Team, and MCKL Type Foundry results in a more modern and friendly look for the global mobility company. New package design by Enlisted Design brings farm scenes to life in order to highlight Perdue’s humane animal care initiatives and all-natural products. 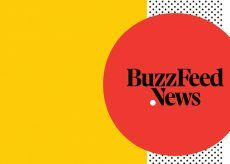 A new logo and Identity for Buzzfeed News, a serious news spinoff from the parent, looks newspaper-y and is executed inhouse. 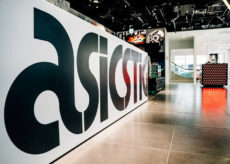 A quick look at the purpose of logos and ten of the most iconic and influential today. 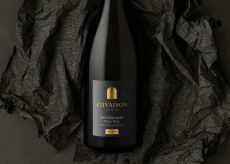 FINE has modernized and refined the branding and packaging for Cuvaison, an historic Napa Valley winery. 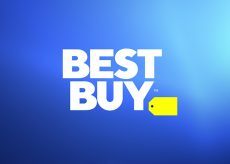 Best Buy redesigns its ubiquitous logo by setting the newly updated wordmark free from the giant yellow tag. 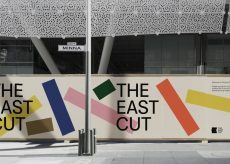 COLLINS creates a new unified neighborhood called The East Cut out of three separate and sometimes confusing boundaries in San Francisco. 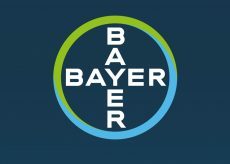 Landor has partnered with Bayer to create a warmer and more open public face as the multinational focuses increasingly on health and nutrition. 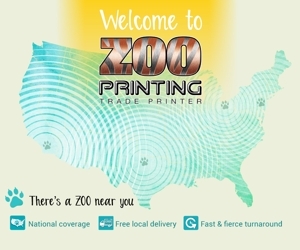 NPES rebrands for the future as Association for Print Technologies (APTech) and moves to revitalize its signature PRINT® annual event. 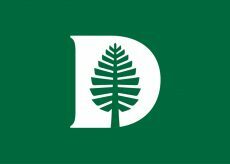 Dartmouth College has a new visual identity and insignia by OCD that is based on a storied campus tree. 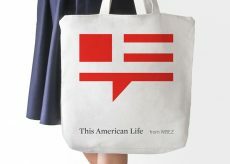 This American Life, the popular public radio show and podcast, has a new flag-themed speech-bubble logo and a more easily browsed website. 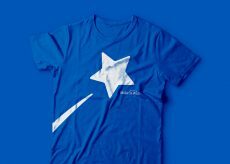 Rule29 has created a new logo and overall rebrand for the Make-A-Wish Foundation. MINI, the car company owned by BMW, has a new logo that is flatter and minimalistic, for clearer recognition and reproduction. 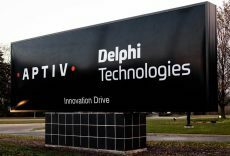 Landor creates an identity for Delphi Automotive’s Aptiv spinoff and then helps Delphi with its own new brand positioning. 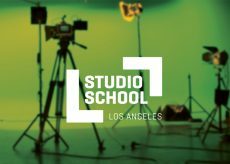 BRIGADE helps the Studio School introduce its new name and identity with a text-based design and Hollywood lingo. 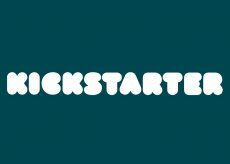 Kickstarter has a new identity designed by Order and the inhouse Kickstarter team that features a chunkier wordmark and more editorially focused website. 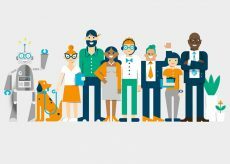 Phenomenon has create a brand for a major home loan provider to be more approachable and personal at every touch-point. 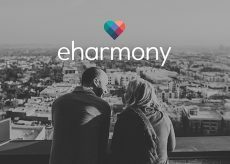 eHarmony, a pioneer of the online dating system, has redesigned its logo to include a warm lower case font and dynamic heart. 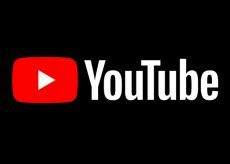 Inhouse designers at YouTube and parent Google have refreshed logo, UI and UX design of the evolving streaming service. 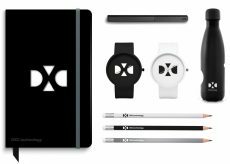 Siegel+Gale creates a new logo for $25 billion IT services provider DXC Technology. 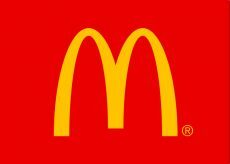 The logo uses the “X” to indicate the transformative nature of the client. 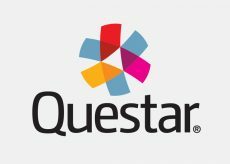 Franke+Fiorella has helped revitalize and build equity in the Questar, a leader in educational assessment and testing. 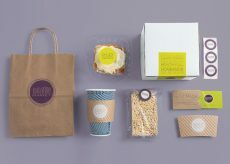 The solution included a clearly articulated brand strategy and architecture, and a simplified brand portfolio. 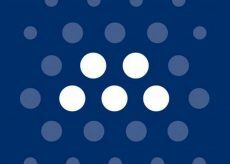 MassMutual’s new logo by The Working Assembly is boldly blue with white dots to represent people, connections, and a new era of holistic financial solutions. Johannes Leonardo was in charge of overall creative and strategy.  For a leader in contact center solutions, Landor crafted a new identity and brand that captures the adaptability and fluidity of human conversation. 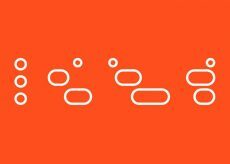 Dotdash is the new name and look of internet pioneer site About.com as it continues to evolve into a vertical, multi-branded site. 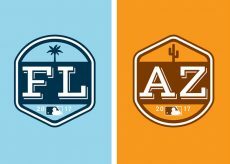 Vincent Romeo designed the graphics for Major League Baseball’s 2017 Spring Training with summer camp on his mind. 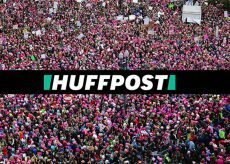 The Huffington Post unveils a shortened name and new design to support its positioning as a bolder, more accessible, more fun news source. Red Peak has developed a visual identity system for new MetLife spinoff that specializes in life insurance and annuity solutions. 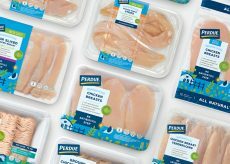 Brand Union has rebranded Tyson with a weathervane to hearken back to the family farm, and to support new antibiotic-free and sustainability initiatives. 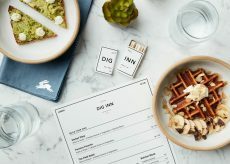 High Tide creative agency overhauled the brand identity for the Dig Inn restaurant chain in anticipation of additional expansion. 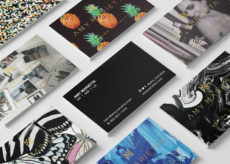 Jovenville has revamped the branding of Amy Marietta, a lifestyle blogger and content developer looking to grow.